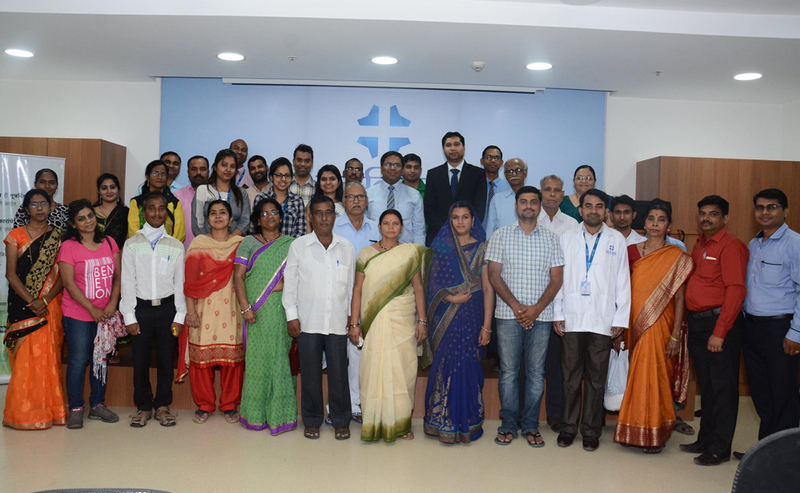 The program was attended by 32 kidney patients who are undergoing treatment for some or the other Renal Ailments. 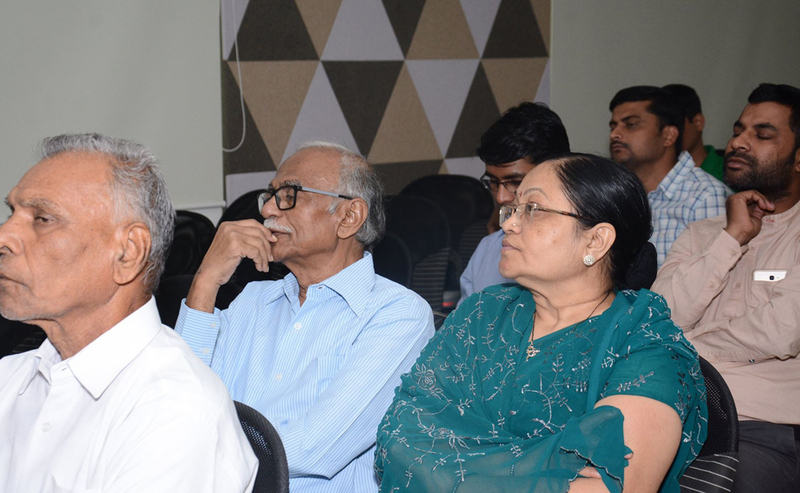 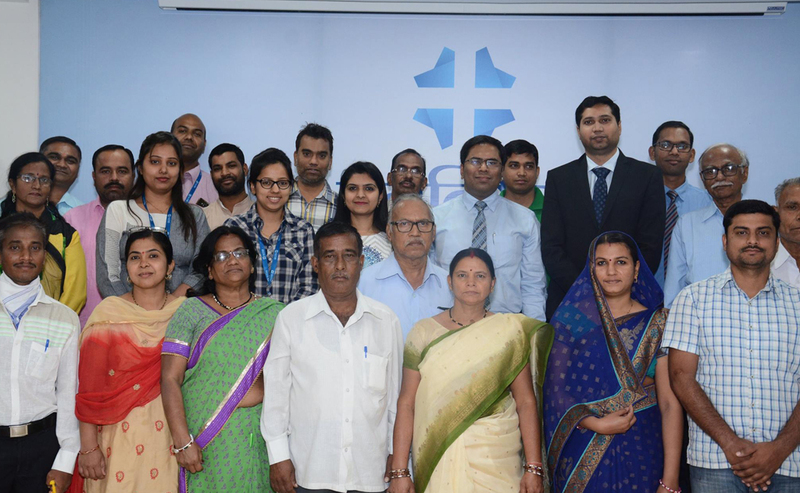 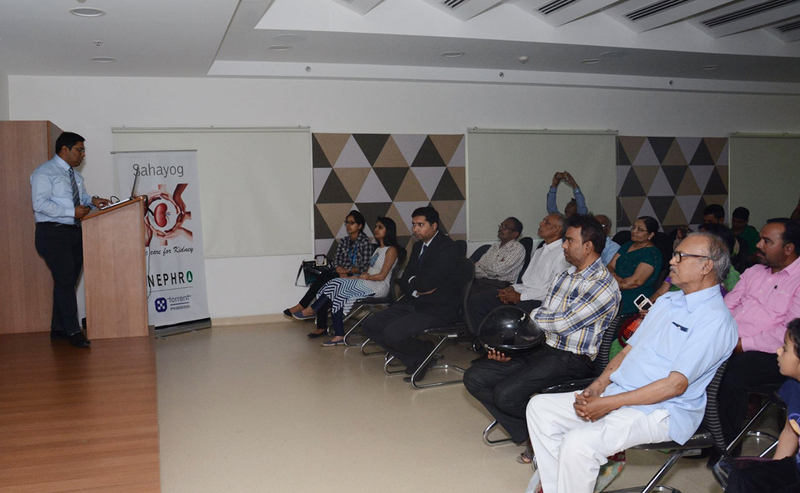 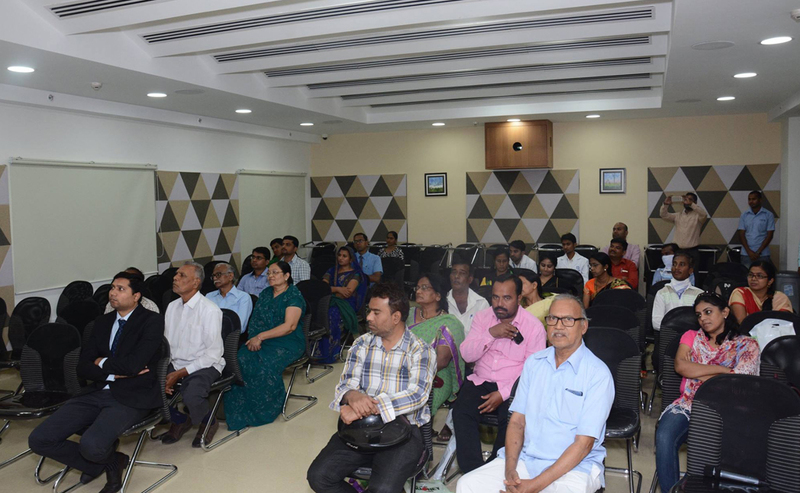 Dr. Nishant Deshpande - Consultant Nephrologist addressed the audience for Preventive aspects of Renal Diseases as well as the modern treatment modalities which are available at Alexis Multispeciality Hospital. 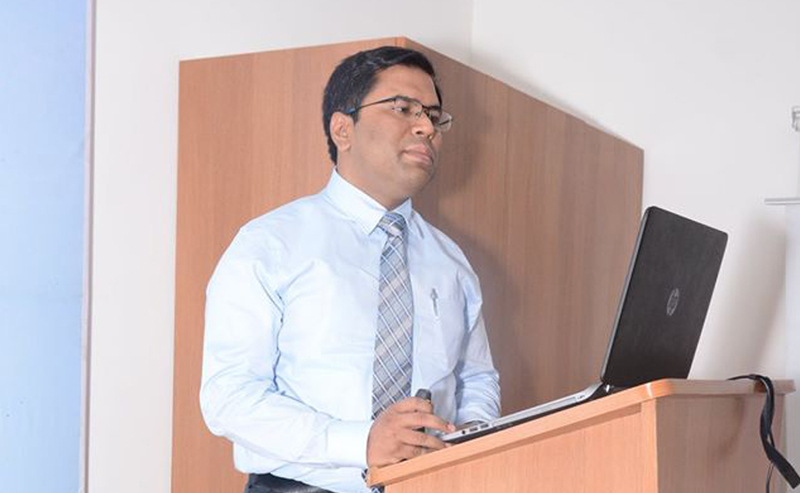 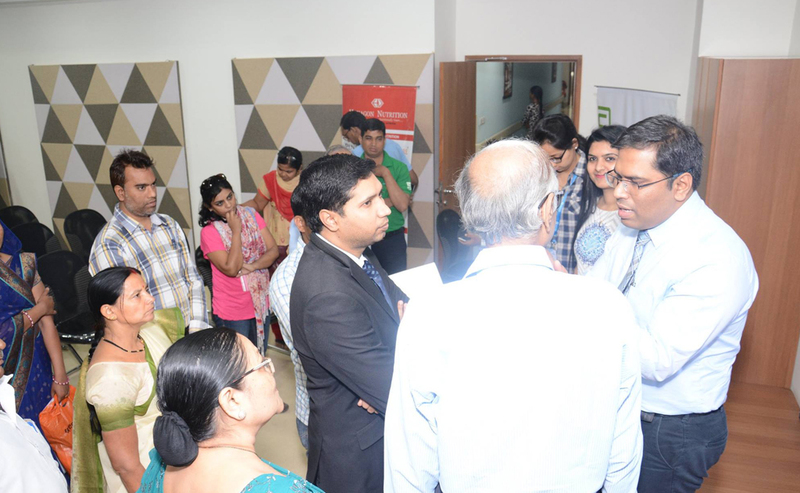 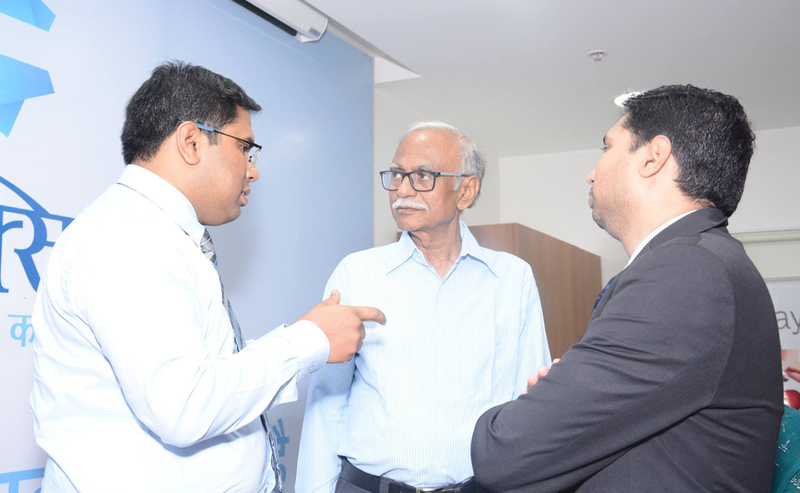 Dr. Juned Shaikh - Consultant Urologist was also present for the program. 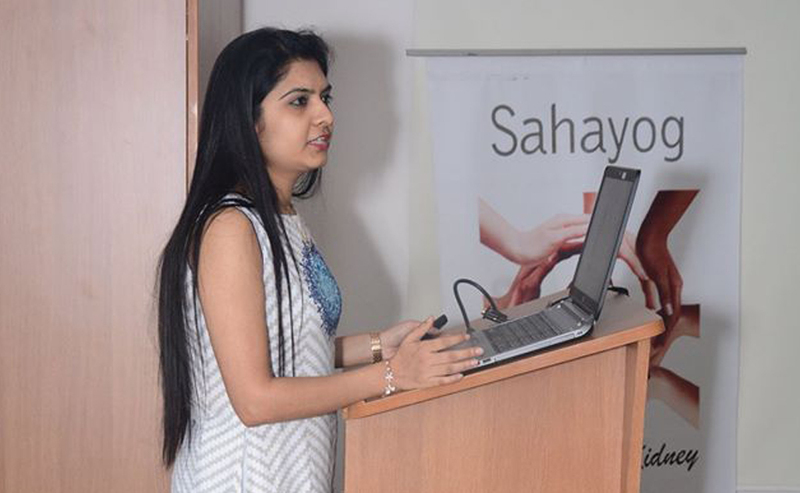 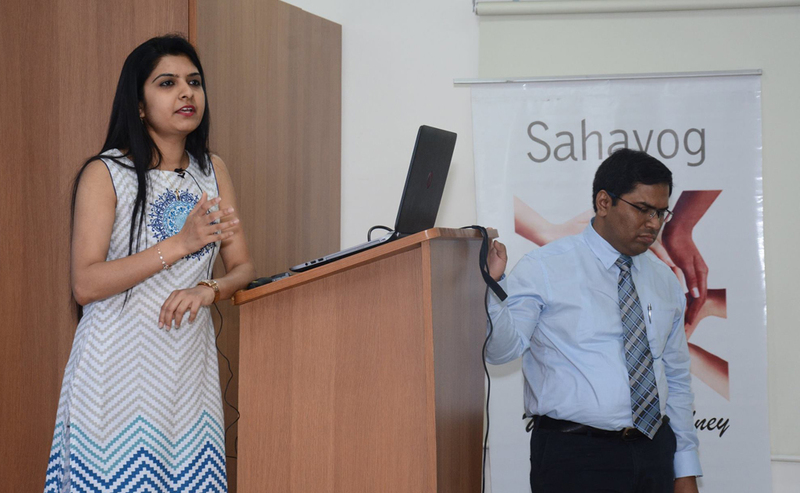 Ms. Nazneen Siddiqui along with Ms. Radhika guided the audience for a proper Nutritional Planning and its importance in management of Kidney Diseases.